The Barnes Charitable Trust was set up in 1992 under the terms of the will of the late John Barnes who for many years was the owner of Earnseat School. The Trust manages Ashmeadow Woodland as a village amenity. 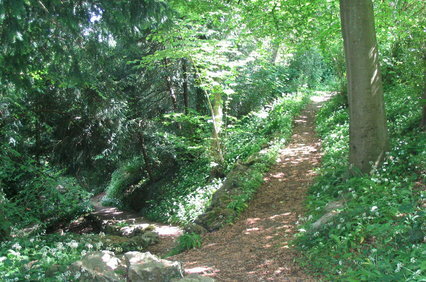 The trustees work together to maintain and enhance the woodlands. They also work to ensure that the objectives of John Barnes’s generous bequest are never forgotten by giving small grants to help the village.